Smart home technology has come a long way, and it’s easier than ever to automate our daily routines to help us be healthier and more mindful. Smart home tech can be a powerful tool for self-care, assisting us in automating anything from strengthening our meditation sessions to streamlining meal prep. You can trigger all of your health-conscious routines from anywhere in one place - the Yonomi App. If you haven’t downloaded the free app yet, here’s a simple guide to getting started. Having trouble getting up in the morning or falling asleep at night? Smart lighting may be the key to feeling like you woke up on the right side of the bed, every day. Light is one of the essential factors in creating healthy sleep habits. According to research by the U.S. Department of Health & Human Services, exposure to bright artificial light in the late evening can disrupt melatonin production, making it hard to fall asleep. Adversely, light signals received through your eyes tell a special area in your brain that it is daytime. This area of your brain helps align your body clock with periods of the day and night. What’s amazing about smart lighting is that we can actually use it to reinforce the body’s natural rhythm and sleep cycle to awaken fresher and snooze more soundly. That means blue light is more optimal in the daytime (it can help keep you focused) and warm light in the evening, which may increase melatonin. Make sure you already have a ‘Turn off TV and audio’ Activity set up for your Logitech Harmony Hub. 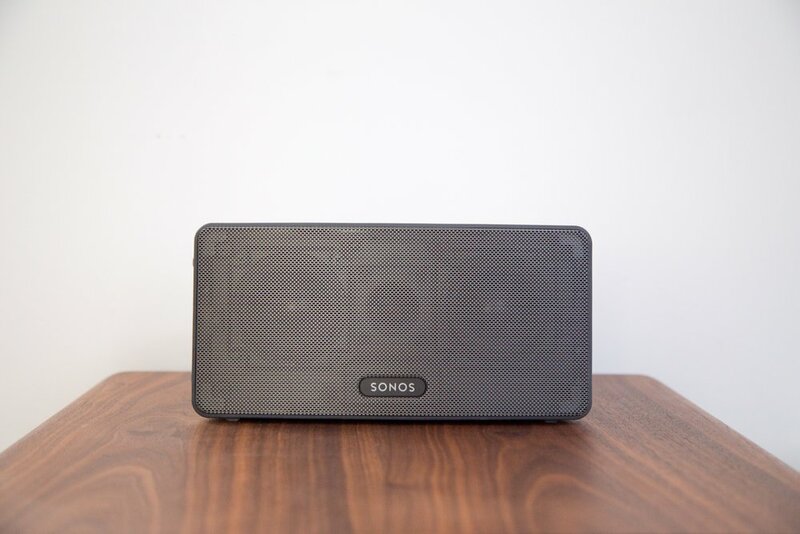 Set up a Sonos ‘Bedtime’ Favorite before creating the Bedtime Routine. When we’re spread thin between work, family, and our social lives, anxiety tends to rear its ugly head. 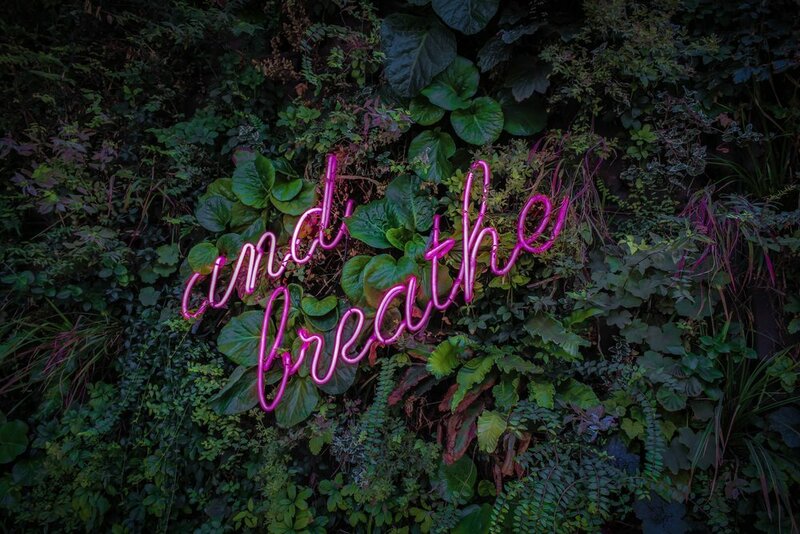 Meditation is a great way to counteract the stress of daily life - a recent study found that mindfulness meditation programs had moderate evidence of improved anxiety, depression, and pain. If you’re looking for a few moments of stillness, smart home technology can help sharpen your mental clarity by providing you with guided meditations or breathing exercises. There are plenty of pre-recorded options available on Amazon and Google home hubs that are available to you at a moment’s notice, from Headspace sessions to calming background tracks. We recently put together a “Sound Bath” routine that features our latest integration with Sonos and Google Home - view it here, and let the mellow vibes wash over you. Your new favorite workout partner might be Alexa! On days where it’s tough to get to the gym and you’re short on time, your Amazon Alexa device can serve as your digital personal trainer. With a wide range of Alexa skills geared toward health and wellness, there’s no longer an excuse to avoid exercise. There’s even a super efficient full-body 7-Minute Workout that includes planks, squats, step-ups, and more. Even if your motivation is lacking, any movement is better than no movement all. Need a quick and healthy mood-lifter? The right song or playlist can catapult your serotonin into the sky. Music is not only able to affect your mood — listening to particularly happy or sad music can even change the way we perceive the world, according to researchers from the University of Groningen. So if you’re feeling down and need a more positive perspective on life, try blasting tunes that are sure to get you smiling, moving, or both. We’re never opposed to an impromptu dance party in the name of health. Smart home technology not only has the ability to make our homes more comfortable, but our lives healthier as well. What devices or smart home routines do you use to streamline your healthy habits? Let us know in the comments.